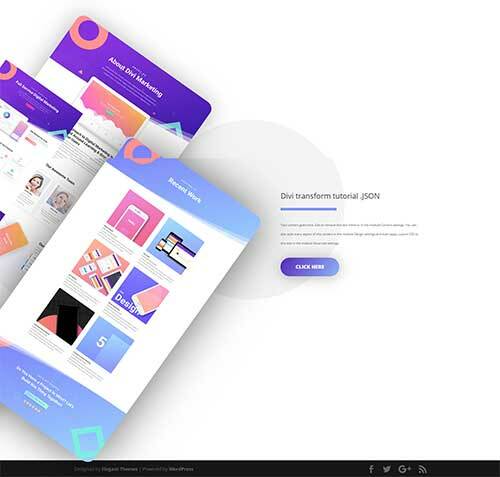 This layout is created by Divi Layouts (This site) from the Elegant Themes blog post tutorial “How to Beautifully Stack Portfolio Items with Divi’s Transform Options”. I made an adjustment to the tablet/mobile settings for transform translate which I think were missing from the original tutorial. You can download this layout directly from this page by clicking on the green DOWNLOAD LAYOUT button. You can then import into your Divi library and load into your page via the Divi Builder.